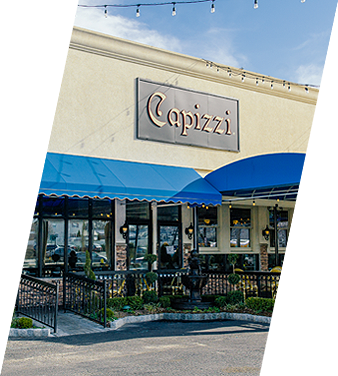 PIZZA HEAVEN ON STATEN ISLAND: Capizzi was created from the memories of owner Joseph Calcagno’s childhood in the Brooklyn pizza shops of his Italian-born parents and grandparents, as well as his “Nonna’s” kitchen. 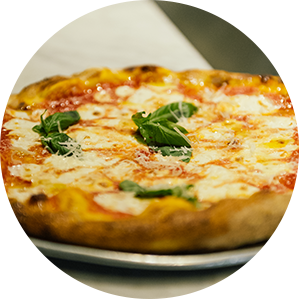 Made with the love and pride that Calcagno learned from his family, Capizzi serves masterful yet traditionally perfect pizzas from a real wood-burning brick oven. The thin crust is light, tender and slightly crisp. 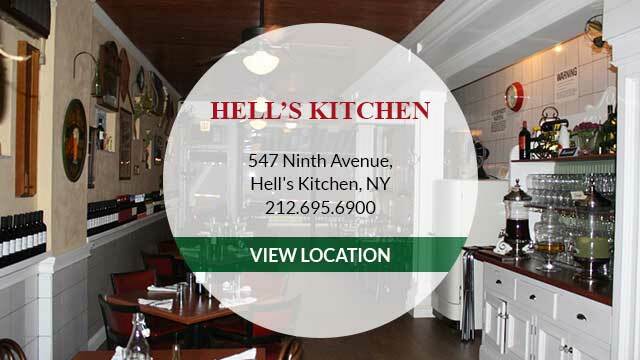 It’s perfectly charred from the hot wood oven, with a wonderful hint of the oak and hickory smoked flavor of the key ingredients, imported weekly from Italy. 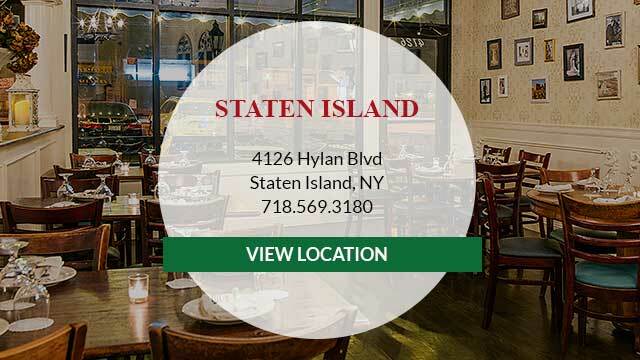 While Staten Island has been the embodiment of early immigrants and the melding of ethnicities, it is now a steadily progressive and gentrifying neighborhood, filled with theatre-goers, sophisticated residents, and the surrounding businesses of the fashion and hotel industries. 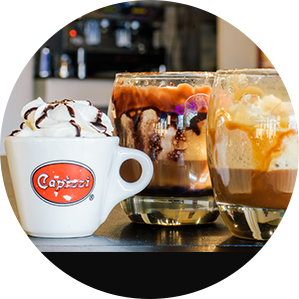 Capizzi offers the comforts and hominess of an Italian grandmother’s home — from the decor of personal family pieces to the friendly and personal service of Joseph Calcagno, himself.